A nice shootfrom last saturday U-Topia in Dortmund. Specials Thanks Rother&Nusch for did a great DJ Job, Okinawa 69 for the awesome Visuals and to the Organizer, Helpers ,Film-makers, Photographers, Barkeepers, Nightwalkers and Music&Art Lovers. 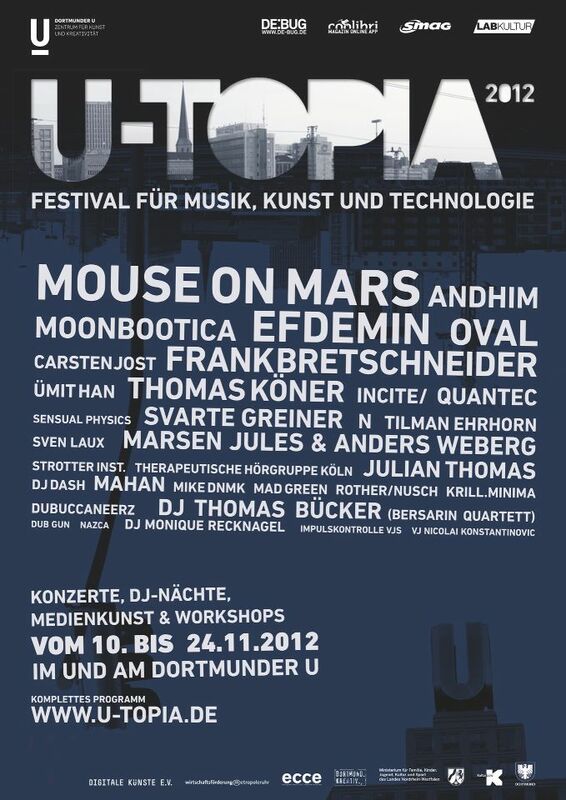 10.11 Ümit Han`s new Live Show @ U-topia - Festival for Music, Art & Technology in Dortmund. 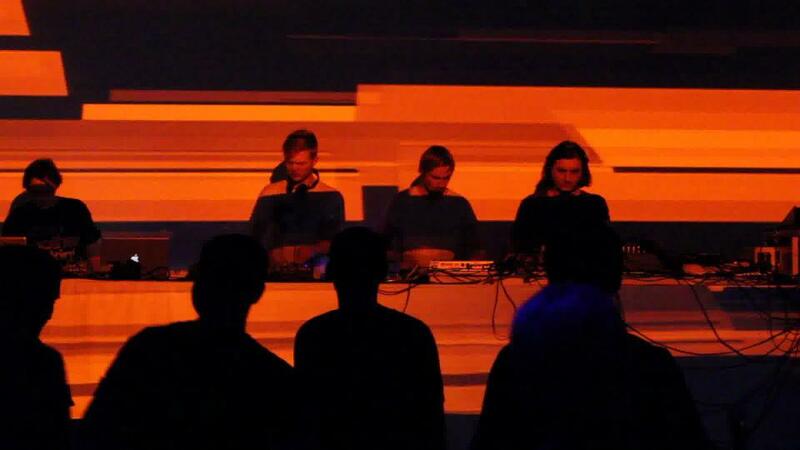 This saturday Ümit Han`s new Live Show Worldpremiere @ "U-TOPIA 2012 Festival for Music, Art & Technology" Dortmunder U/Foyer in Dortmund.